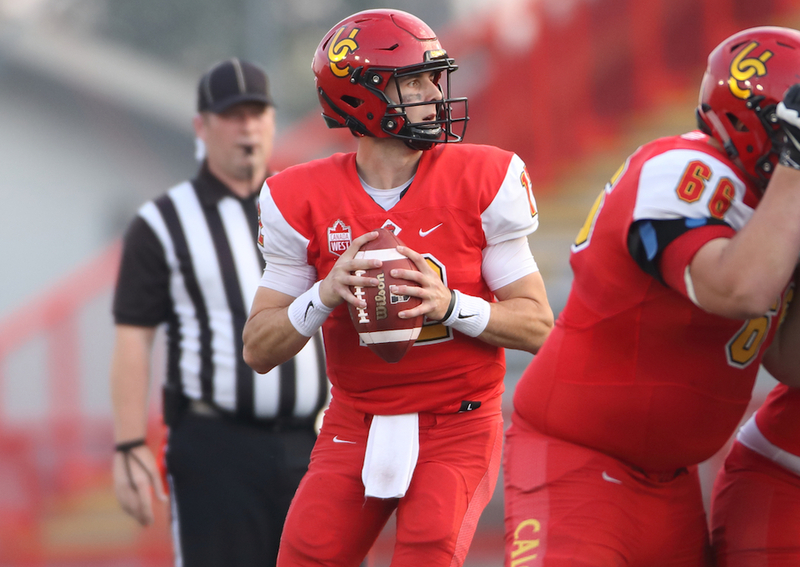 Calgary Dinos quarterback Adam Sinagra was honoured with the Hec Crighton Trophy as the most outstanding player in U SPORTS football Thursday night, as the national award winners and all-Canadians were celebrated at the annual Vanier Cup gala. 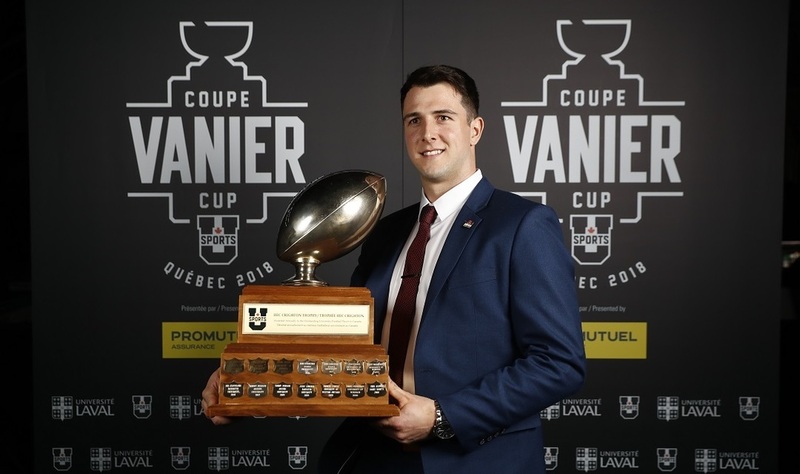 Other winners included Laval defensive end Mathieu Betts, voted the outstanding down lineman for a record third straight season, Calgary receiver Tyson Philpot, who earned top rookie honours, as well as Concordia’s Peter Regimbald, who received the Gino Fracas Award as the Volunteer Assistant Coach of the year, as selected by Football Canada. 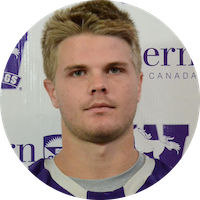 A member of the reigning national champion Western Mustangs galloped into the defensive spotlight this season for the OUA-leading crew. 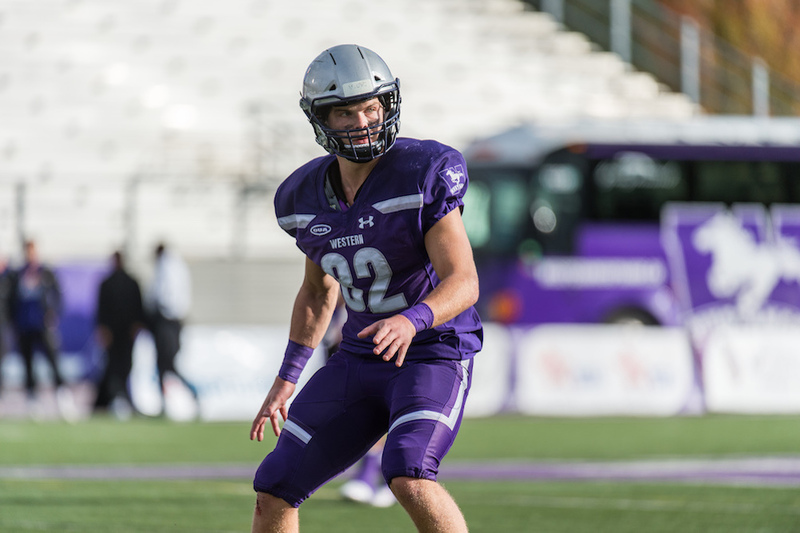 Fraser Sopik of Toronto has long been a menace on the defensive side of the ball and continued his productive, dynamic presence on the gridiron this season en route to the U SPORTS’ stand-up Defensive Player of the Year award. 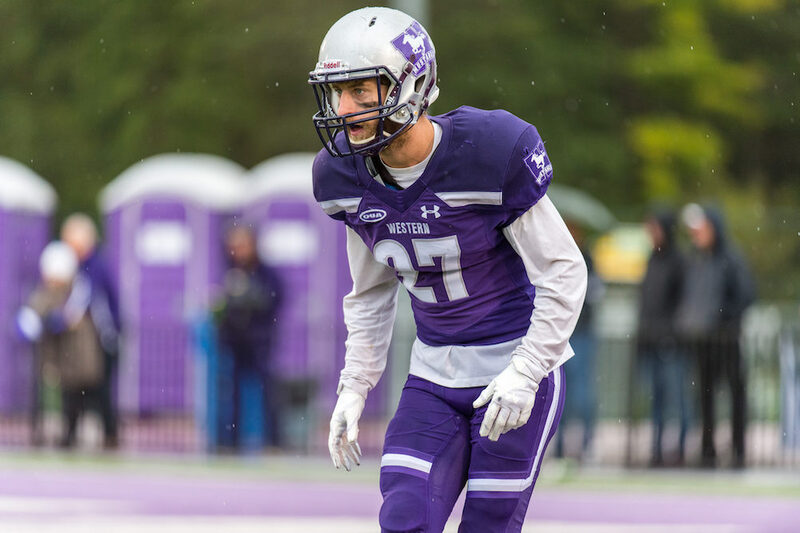 In what has been a steady flow of talent on the defensive side of the ball in the purple ponies’ history, Sopik has stood out as one of the best all-time, especially at the linebacker position. 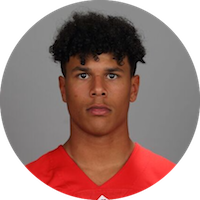 His outstanding performance led a defence this season that was ranked first in Ontario in all major defensive categories, thanks in large part to his skill at stopping the pass, the run, and rushing the passer. 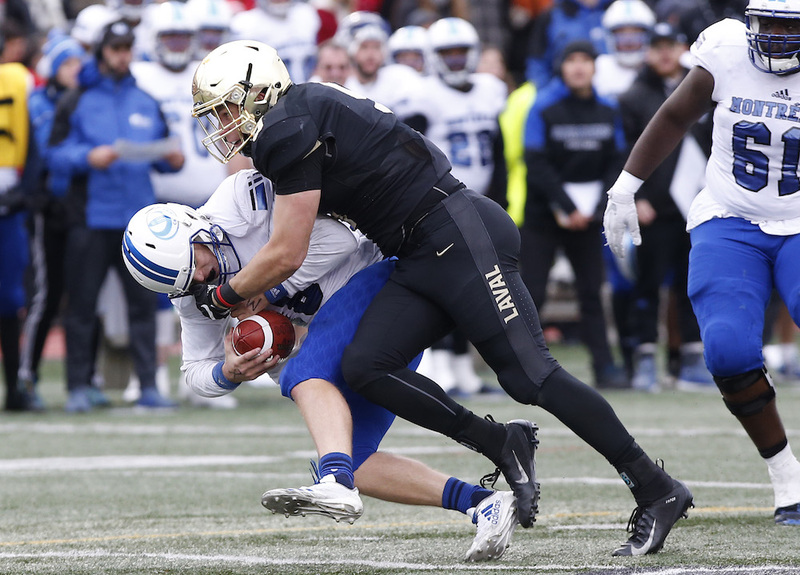 Fourth-year defensive end Mathieu Betts has been named the nation’s top down lineman for the third consecutive season. 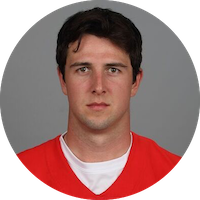 Thanks to this latest honour, the Montreal native became the first player in history to claim the J.P. Metras Trophy three times, the first to win four major U SPORTS awards during his career (he was also named Rookie of the Year in 2015) and the second to merit the same national award three years in a row, after Saint Mary’s quarterback Chris Flynn, who had a stranglehold on the Hec Crighton Trophy from 1988 to 1990. 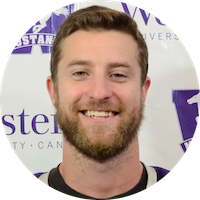 Currently completing his Masters of Science in Clinical Anatomy, Ferguson spends much of his time off the field in the realms of research, lab work, course work, and teaching, currently serving as a teaching assistant in Western’s Physiotherapy program. His research, meanwhile, involves working with doctors and professions to develop a new curriculum for first-year medical students being implemented next year. 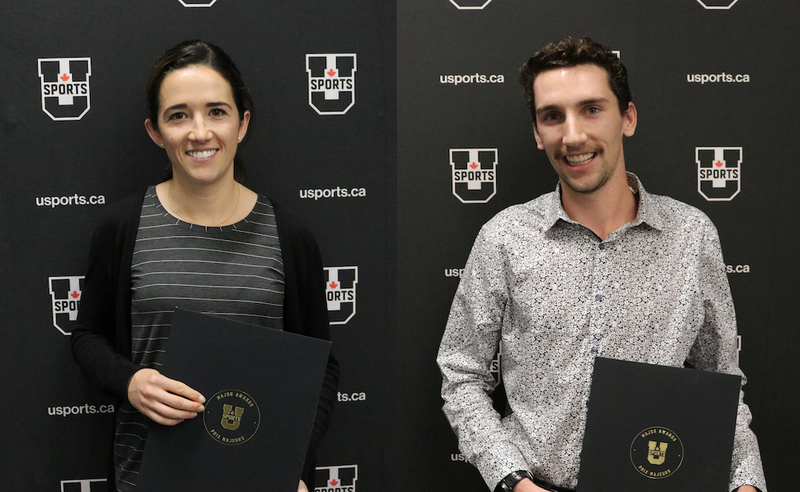 The Bachelor of Science graduate earned a 90 per cent average throughout his four-year undergrad program, earning several Academic All-Canadian nods along the way. 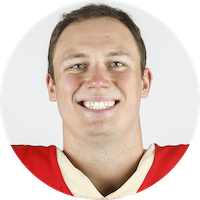 His accolades don’t stop in the academic realm, however, as he has seen his well-rounded contributions on the field, in the classroom, and in the community recognized by the Mustangs as the recipient of the 2017 Darwin Semotiuk Award, the Bronze W Award, and even a Most Improved Player Award that epitomized the impeccable work ethic he displayed for the purple and white. Now in his 12th season at the helm of the purple ponies, Marshall has added another 8-0 season to his already impressive career mark with the program, which now sits at 105-25. 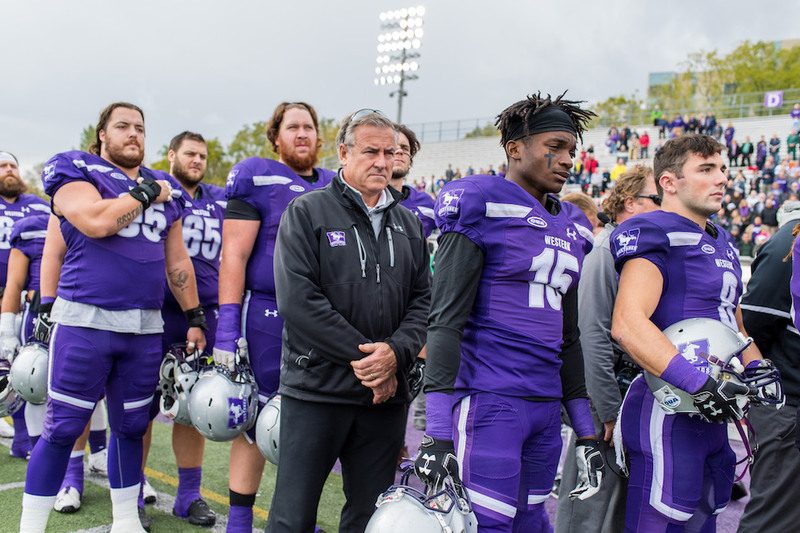 The Western alum, who found similar success during his Mustangs’ playing days with three consecutive Yates Cup championships and a Hec Crighton selection, picked up his sixth OUA coach of the year award earlier this month – his fourth with Western – and the 12th in program history. 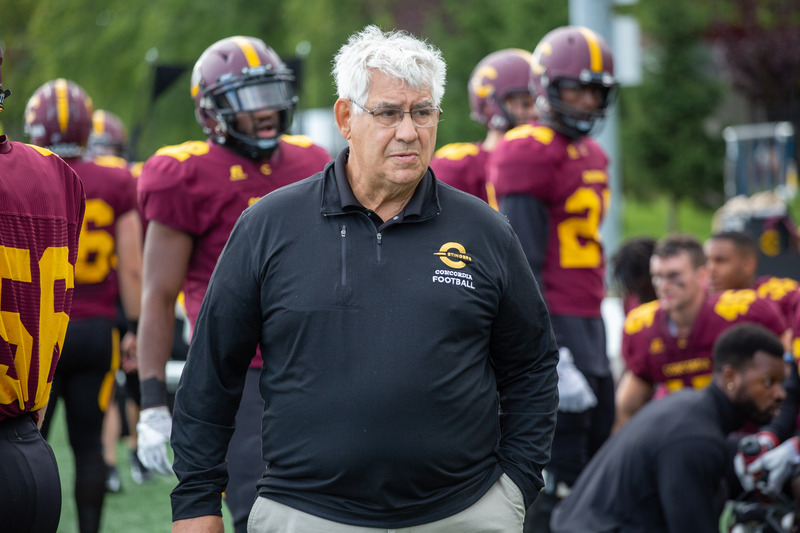 He stepped down at the end of the 2018 football season after 50 years with the program. He started as an assistant coach with the legendary George Dixon in 1968. That year, Regimbald helped Loyola College win an Ottawa-St. Lawrence championship. 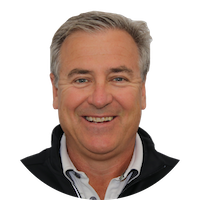 He has coached almost all the positions on the team but most notably he was the special teams coordinator for many years when Concordia was known throughout the country as “Kicker U.” His schemes and techniques helped develop many great players, and many went on to have long careers in the CFL. Through his guidance on and off the football field “Coach Reg” has changed the lives of many student-athletes. If it was not for him, some would have never graduated. 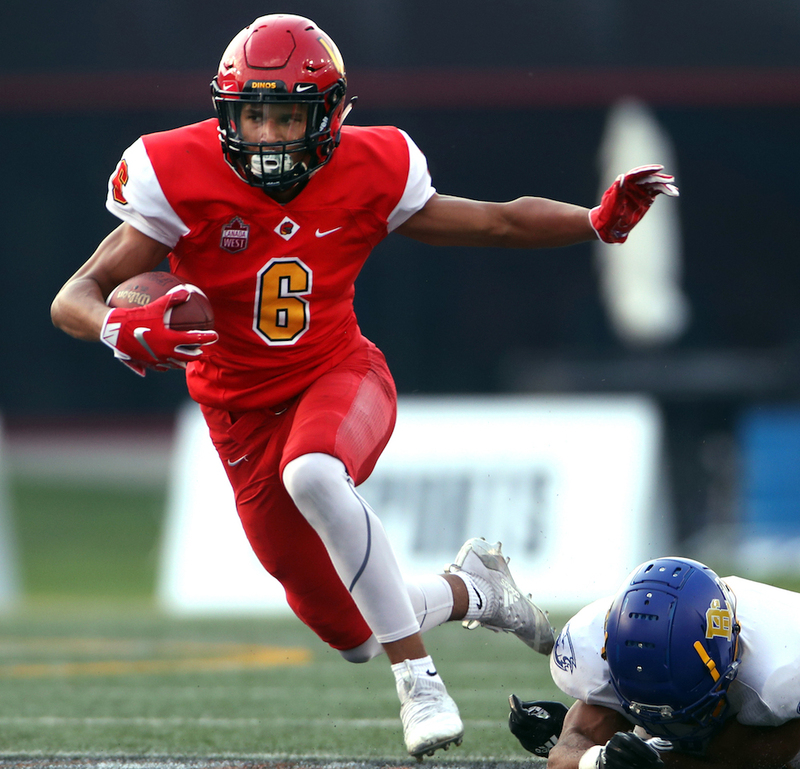 Among first-team all-Canadians, Laval defensive end Mathieu Betts - now a three-time J.P. Metras Trophy winner - is one of eight standouts returning from last year’s top unit. 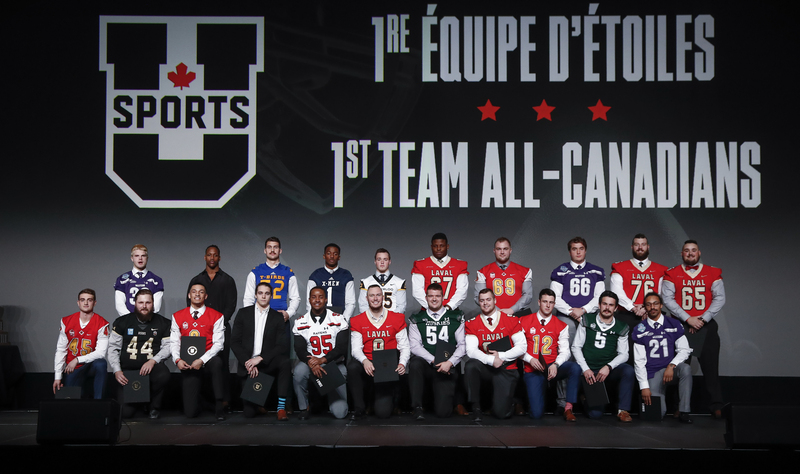 The impressive list also includes Laval tackle Vincent Desjardins, UBC free safety Stavros Katsantonis and Ottawa cornerback Jamie Harry on defence and, on offence, Western guard David Brown as well as receivers Trivel Pinto of UBC, Kurleigh Gittens Jr. of Laurier and Kaion Julien-Grant of StFX.